I absolutely loved the trip. What a great unforgettable memory for the five of us. 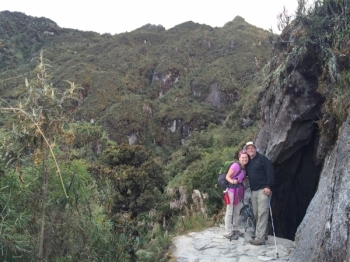 The days were well planned and organized from the length of the hike to the delicious meals at the end of day. I never thought that I will have so much fun and such a pleasant journey with people I know well and people I barely know. 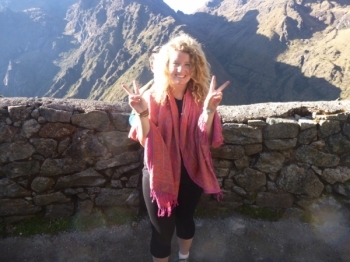 I had a great time in Machu Picchu. I liked the guides they were very funny and knowledgable. 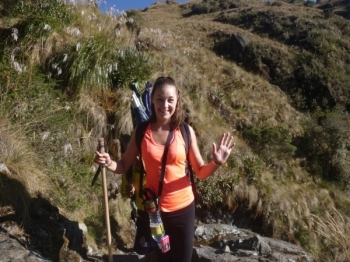 I had a really great time on this trek. 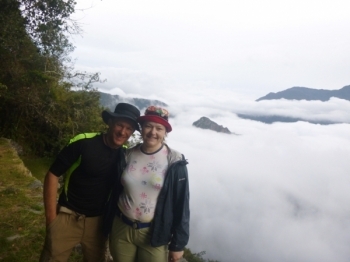 The porters and guides were very helpful and experienced. I MADE IT!!!! 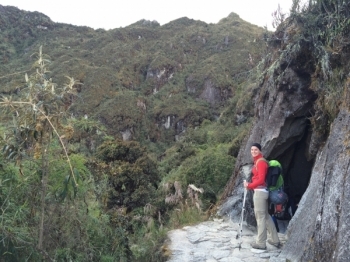 I had such a great time this week on our trek! I feel so thankful for our guides and for all the new friends I made. This was the most amazing trip I ever did. 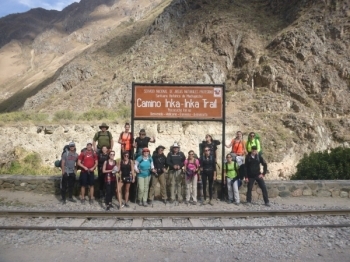 We explored the Inka Trail as an amazing group. 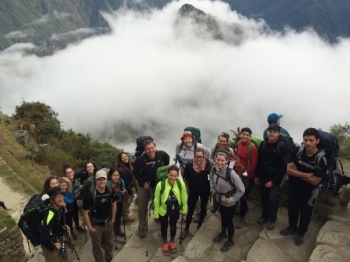 Every day was an adventure, the guides, porters and cooks we we amazing. We even had a surprise birthday party with cake! . 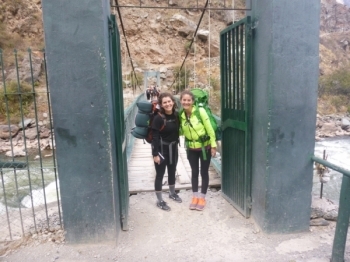 It was the best trekking trip of my life. 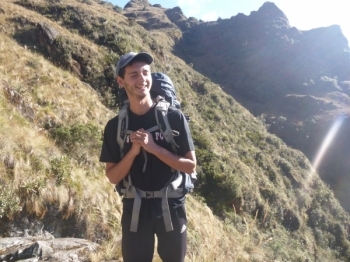 Made new friends, hard hikes, parties at night, the viewes to die for!. 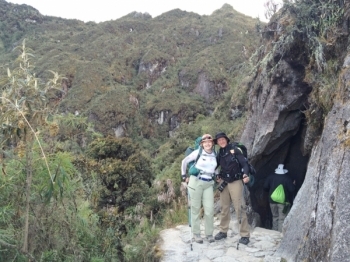 Amazing Trail with Inca towns on the way. It tales caurage to climd up and down but all one ses is so much worth it!. 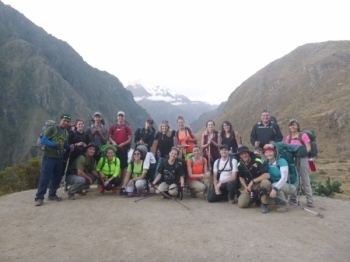 We did the 4 Day 3 Night Tour to Machu Picchu together with our guides Paul, Marco and Pedro. It was so much fun with our whole 18 Person Group. 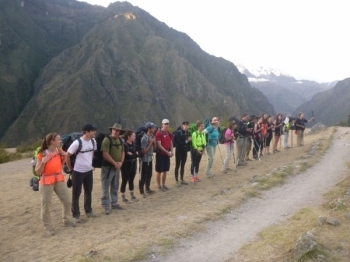 Thanks so much to all the Inca Trail Reservations team for their guidance, encouragement and support over the past four days. 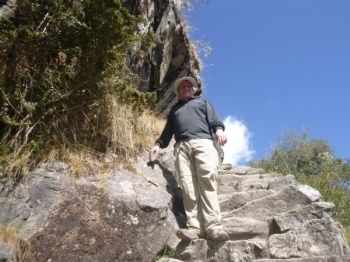 The guides where wonderful, providing many insights into the secrets of the Inca! 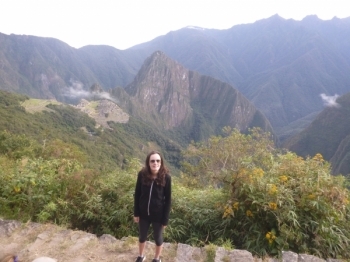 Especially the 2hrs guided tour at Machu Picchu was amazing! Well, I have to say what an amazing experience this was! I was so sick before leaving on this trip with bad altitude sickness and a bad cold. Most amazing experience. Great team. Paul, Marco and Pedro were fantastic guides. They were very supportive and encouraging!. This was an absolutely fantastic trip!! 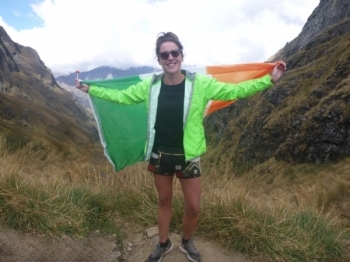 I had heard really positive stories about the Inca Trail before going but there is really nothing like experiencing it first hand yourself. Amazing adventure :) brilliant team ( Marco, Pedro and Paul) and all the porters crew, really supportive and great Craic.